Orchestrating your business to engage and serve your customers. 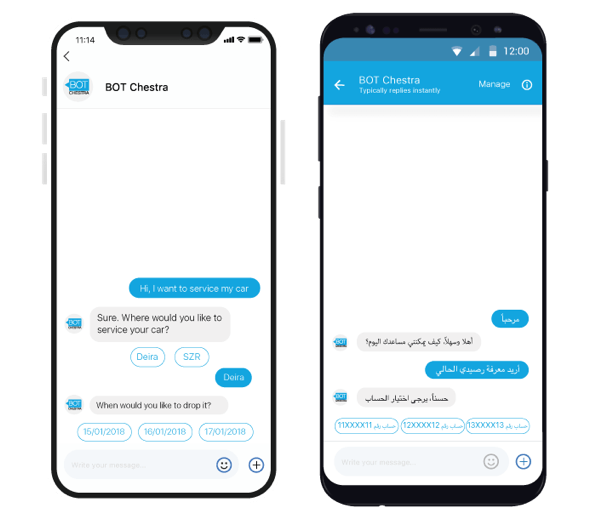 BOT Chestra is the 1st bilingual (Arabic, English) chatbot in the Middle East from S4M that will power your business to augment your sales & customer service channel. You maybe a financial institution, automotive dealer or government department, where an intuitive chatbot like BOT Chestra can engage your customer to elicit the best service your organization can offer thus eliminating possibilities of missed calls, bad communication, delayed response or an whimsical agent. BOT Chestra was designed and developed by Solutions 4 Mobility (S4M) a Digital and Mobility Solution development company, based in Dubai. S4M comes from a legacy of having delivered complex integration projects for very large Banks, Airlines and Governments across the region for decades. The need to constantly foresee future challenges and technological advancement motivates S4M to consciously invest its efforts and time in new technologies and solutions which would help it’s clientele stay competitive and accelerate. 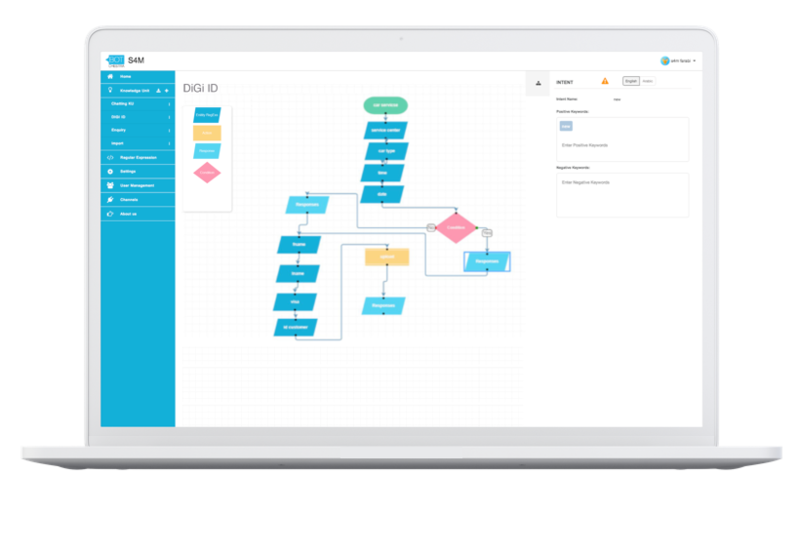 Process workflow defines the business process in the form of a flowchart. 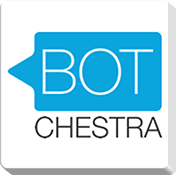 BOT Chestra uses the process workflow to execute the business process. Process workflow can be created using Intents, Entities and Actions. 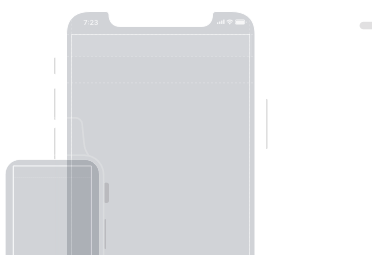 Knowledge Units are reusable components. This helps an Organization to enhance the available component rather than building it from the scratch. An example can be Funds Transfer Knowledge Unit, it will have the necessary Intents, Entities and Process Workflows the customer can use right away. Test Bot by which the process workflow can be tested by conversing with it. This makes sure that only a properly configured process workflow will be available for the user. Integration with Facebook Messenger: the users will converse in Facebook messenger and BOT Chestra will respond back through Facebook messenger for their queries. English. 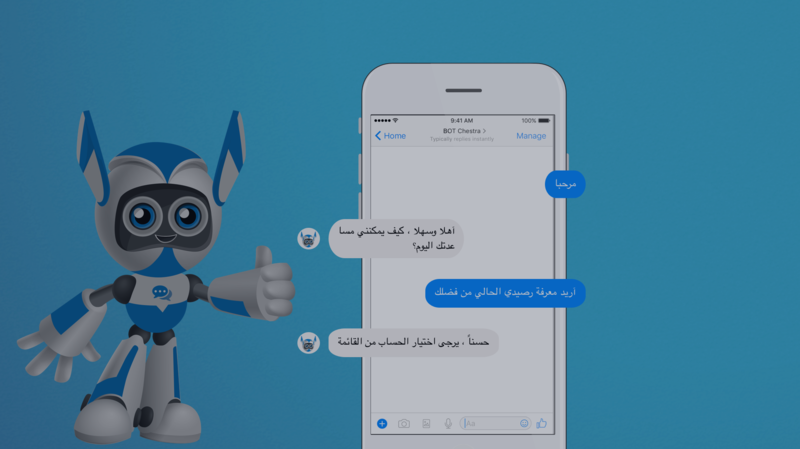 The users can use the Facebook messenger and can start conversing with BOT Chestra in Arabic or English.